Maria K. Bachman is an Associate Professor of English at Coastal Carolina University. Don Richard Cox is a Professor of English at the University of Tennessee. 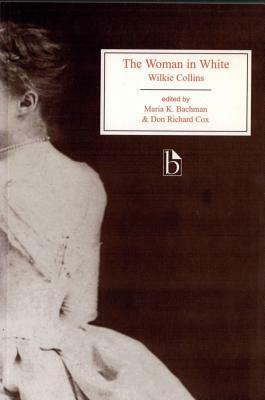 They are the editors of the Broadview edition of Wilkie Collins's Blind Love (2003).